PDO Parmesan Cheese aged for 24 months Noi da Parma selection black wrapped. Taste the flavor of the natural cheese. PDO Parmesan Cheese aged for 24 months Noi da Parma selection black wrapped. 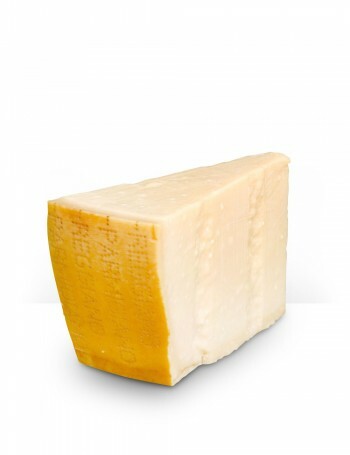 Choose Parmigiano Reggiano: it is the most sublime cheese.